When you think about which of your employees are at risk for occupational hearing loss, music and band teachers may not be the first job classification to spring to mind. 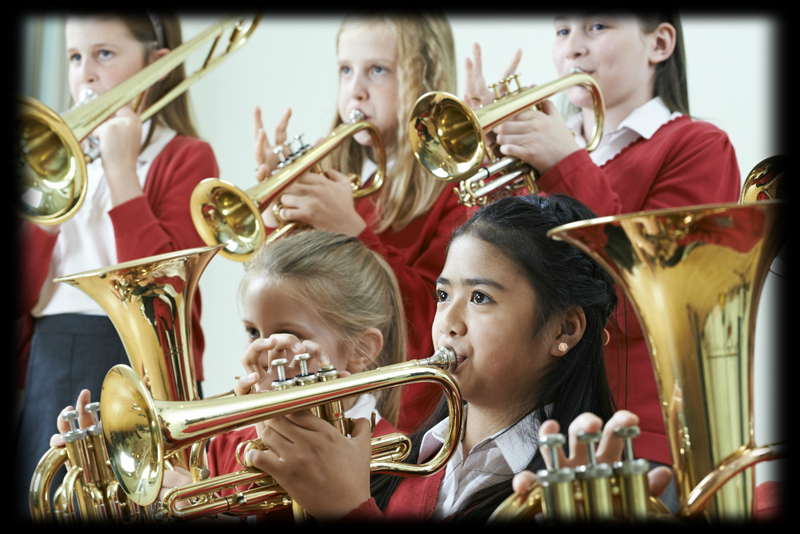 However, music and band teachers are routinely exposed to high levels of noise in their work, making them vulnerable to hearing loss. Because most music teachers with hearing loss experience it gradually, many may not notice the problem before it progresses to something more serious. Hearing loss is even more problematic for these workers, as their hearing is an essential part of being able to perform their chosen profession. 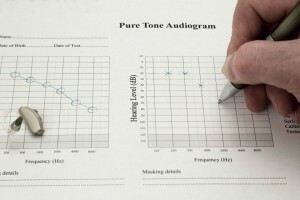 A simple audiogram test is all it takes to see if they are, in fact, experiencing hearing loss. We encourage your music department staff to participate in PSWCT’s free annual on-site audiograms. PSWCT launched this as an added benefit for all member districts in 2015. We are happy to report since that time, most of our districts have participated in this program, with over 1,000 audiograms completed. However, we would like to see this testing extended to district music and band staff members. 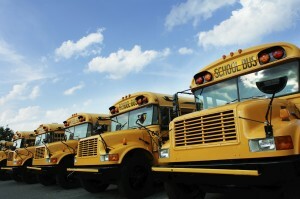 Districts that have already participated in this program have taken the important first step of establishing a baseline test result for those employees considered to be at high risk. Going forward, these employees will be tested annually to conduct a comparative analysis of whether there has been any hearing loss. If your district participated in this program last year, you will be contacted by our vendor, Listen Audiology, to schedule a new appointment near the prior year’s testing anniversary date. If your music department staff did not participate last year, you can start the program at any time by making an appointment with Listen Audiology at your convenience, to establish baseline results. These services are offered free of charge as part of your membership with the Trust. If you have any questions, please contact our loss control staff, Steve Lyons or Matt Tardif, for assistance. Listen Audiology contact information is listed below. 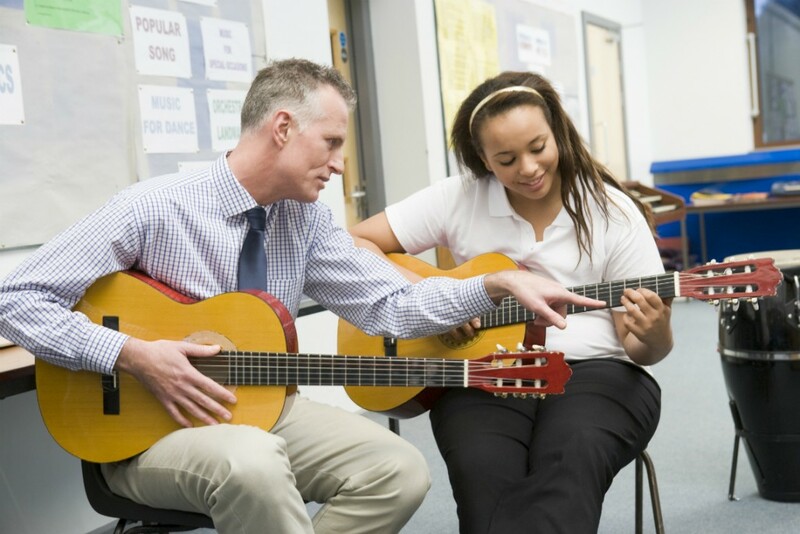 Primary Music Instructors if they teach/instruct one or more periods at the secondary level. If you need extra time or an extra site visit to include all of your employees in the testing program, please let Steve Lyons or Matt Tardif know. They can authorize the additional testing time for you. Establishing a baseline for hearing loss is extremely important. Not only can it help protect your staff’s hearing, it may protect your district from a costly hearing-loss claim. Occupational hearing loss is one of the most common work-related health issues in the United States, costing employers an estimated $242 million annually. 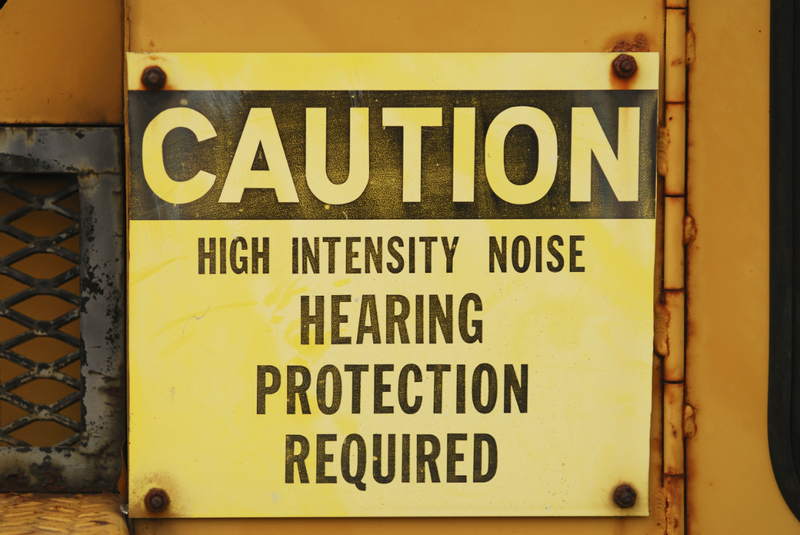 However, noise-induced hearing loss, the type at issue in workers’ compensation claims, is completely preventable. This type of hearing loss occurs gradually, and employees may not notice the signs until it is too late. Annual audiometric testing identifies flaws in your hearing loss prevention program that can be repaired before permanent hearing loss occurs. 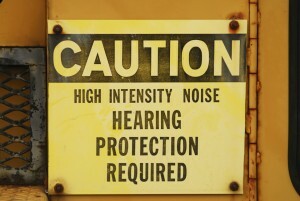 As an employer in Washington State, if you have employees exposed to noise levels at or greater than 85 dBA, you are required to have a hearing loss prevention program and to conduct audiometric testing. In order to help you fulfill this requirement, the Trust introduced free annual on-site audiograms as an added benefit for all member districts last year. We are happy to report since that time, more than half of our districts have participated in this program, with over 300 audiograms completed. These districts have taken the important first step of establishing a baseline test result for those employees considered to be at high risk. Going forward, these employees will be tested annually to conduct a comparative analysis of whether there has been any hearing loss. If your district participated in this program last year, you will be contacted by our vendor, Listen Audiology, to schedule a new appointment near the prior year’s testing anniversary date. If your district did not participate last year, you can start the program at any time by making an appointment with Listen Audiology at your convenience, to establish baseline results. These services are offered free of charge as part of your membership with the Trust. If you have any questions, please contact our loss control staff, Steve Lyons or Matt Tardif, for assistance. Once you make an appointment, make every effort to invite staff from all classifications listed above. Establishing a baseline for hearing loss is extremely important. Not only can it help protect your staff’s hearing, it may protect your district from a costly hearing-loss claim. Please forward this information on to maintenance and transportation supervisors, as well as band, music, and vocational instructors. The National Institute for Occupational Safety and Health recently evaluated noise exposure during music classes and marching band rehearsals at a high school in Alabama. As part of their evaluation, NIOSH conducted both personal noise exposure measurements for the marching band director as well as area noise measurements of the band’s rehearsal spaces. In their report, they concluded that the full shift noise exposure for the school’s band director exceeded occupational exposure limits, with the highest noise exposure reaching 110 decibels. Among their recommendations, NIOSH noted that the band room was an inadequate rehearsal space for the marching band, and that the district should provide a rehearsal space more appropriately sized for the number of students in the band. As a result of this evaluation, as well as the encouragement of professional musicians groups, NIOSH has developed a document, “Reducing the Risk of Hearing Disorders among Musicians,” which details their evaluation of the risk of hearing disorders for musicians, and recommendations to protect their hearing. 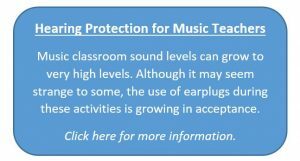 This is a good resource for districts to use when they are establishing safety protocols for music and band teachers. The Puget Sound Workers’ Compensation Trust is excited to offer our district members the opportunity to have their employees with a high risk of noise exposure included in an annual on-site audiogram program. Testing is limited to the employee classifications listed below, which are known to be exposed to a time weighted average (TWA) greater than 85 decibels in an 8-hour work day. Allow a 2-hour testing window per on-site appointment to test up to 19 employees. Large school districts may need additional time to test additional employees. Once you have made an appointment, make a valiant effort to invite all classifications listed below. Occupational hearing loss is preventable and we are committed to preserving and protecting employee hearing. You will find that this program encourages and motivates your employees to protect their hearing through education and understanding.